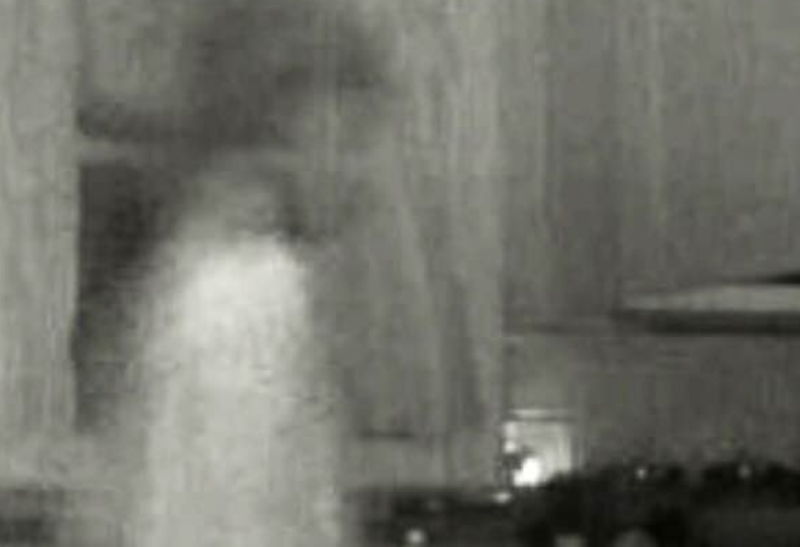 A mother from Atlanta, USA was left shaken after seeing her son's ghost on her home security system. The mother posted on her Facebook explaining what she had seen. It was around midnight when she received a notification on her phone from her home security system, saying: "Your entryway Camera Saw Someone." She walked to her kitchen to find her camera to be in 'flip out mode' and initially thought it was broken. She checked around but there was no evidence that someone had broken into the house. But when she pulled the images, she was stunned to see it was an image of her son passing by in the kitchen. She said: "For everyone who knows what my son looks like, they know that this looks just like him, beard and all!" It was a heartfelt moment for the mom when she found out that her son is always with them. Have you read when a Dad spots a 'ghost' on infant's baby monitor?